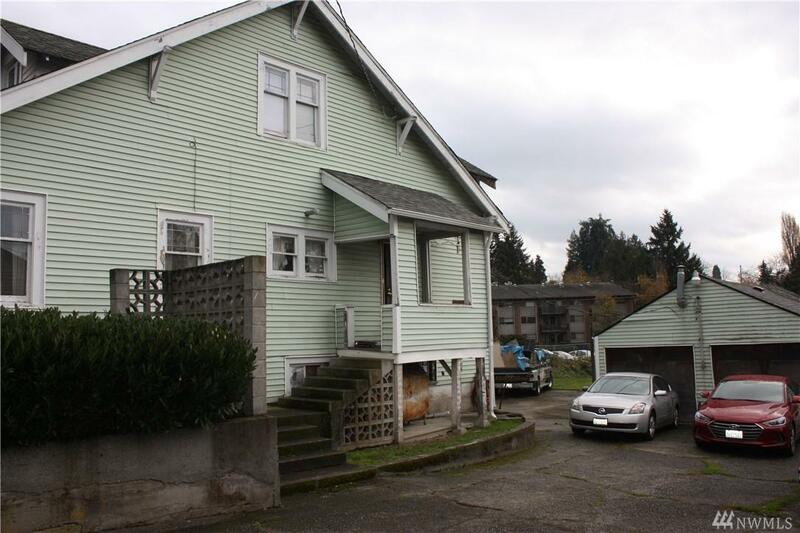 Perfect Opportunity for Sweat Equity/Builder/Investor! 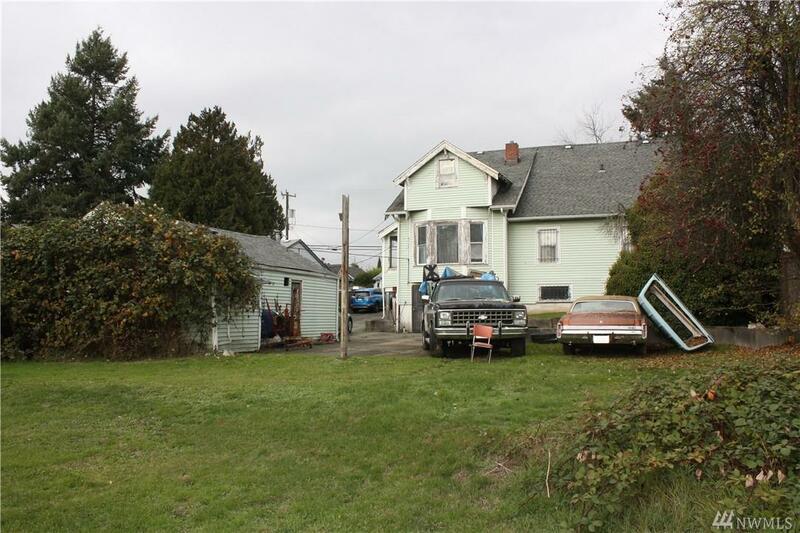 House sits on a large lot possible to build. 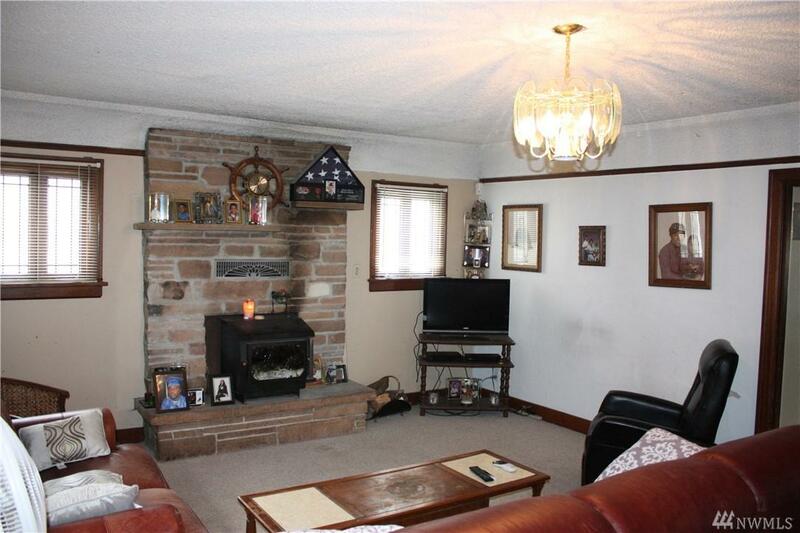 House comes with living/dining w/ coved ceilings & archways with 5 bedrooms. Unfinished basement 1200 sq ft large 2 car garage. Original hardwood floors still under carpeting throughout. Lots of parking nice large back yard a rare find in Seattle. Situated in heart of Seattle, Light Rail, grocery, library, highly rated restaurants, coffee shops & more! 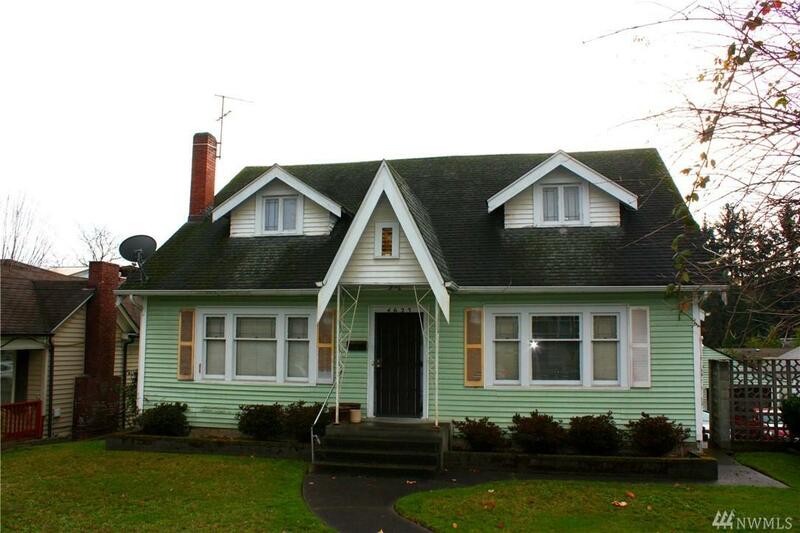 You wont want to miss this 1903 Charm..